It is official, I am now a year older. Wow, time sure goes by quickly! It is still hard to believe some days that I am married, have two little boys, and am not a kid anymore. I know I will always be a kid at heart, but man the body reminds on occasion that it is getting older. I really need to find some of my baby photos to scan and show someday, but I do not have any today. For now I have a few from my childhood that are here to share. 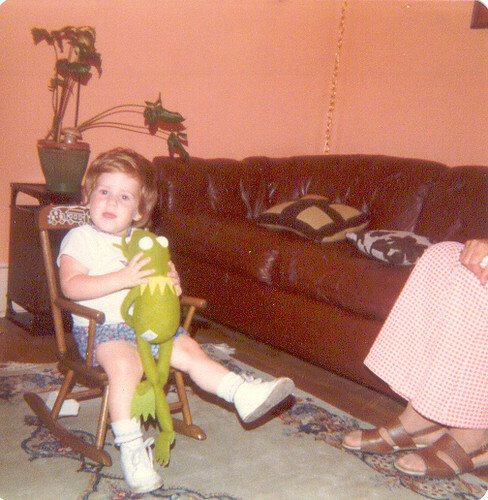 Here I am with my favorite amphibian pal showing how rough the 70’s really were in furnishings. This is me at about the same age as NHL. During this time I refused to wear anything but a dress or skirt. There is a story behind that for another day. Here I am in my Girl Scout uniform 23 years ago. Yikes, hard to believe it was actually 23 years ago! I believe this would also be around the time that I ditched bangs forever. Thank you to my mother and father for making my birthday possible (*wink* *wink*). 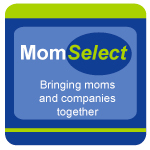 Mom, I am SO glad that you questioned the doctor about my position and opted for the c-section after they gave you a really stupid choice. To my boys, thank you for all of the cards and hugs this morning. It was so cute how NHL remembered that it was Tuesday and Mommy’s birthday. I love you all and am so glad that I am older more mature (most days at least) and have all of you in my world. Happy B-Day to my wonderful wife! Happy Birthday! I’ve been posting pictures from each year leading up to my birthday next week. 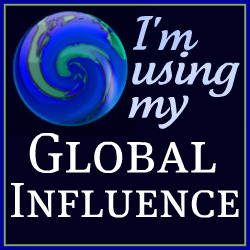 I have to admit that I feel a little silly doing it, but it’s fun so that wins out! 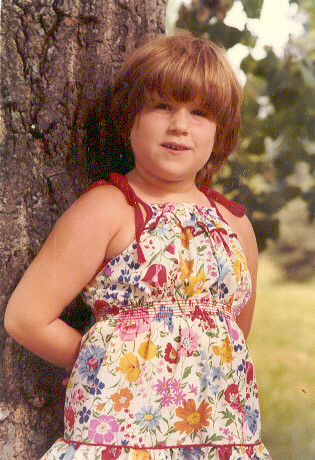 Happy birthday Beth – I remember you as a toddler – very cute!! Happy Birthday Gal! Love the picture of you and Kermit so cute! Happy Birthday. So glad you got to wake up to little boy hugs and kisses…they are the best! I remember that cute sundress. And it seems like we were that age just yesterday. Loved growing up with you! Happy belated birthday! Your childhood pictures are so cute! Reminds me of a particularly embarrassing photo of myself in my own Girl Scout uniform…. I’m late, but I wish you a Happy Birthday all the same!! 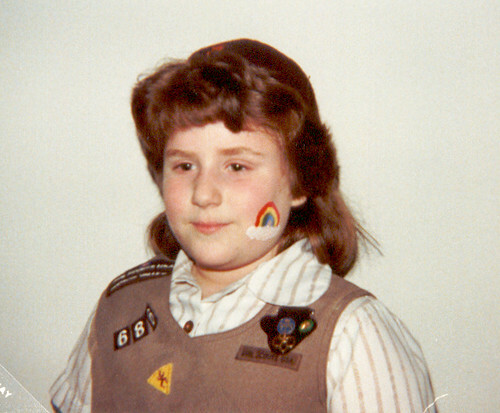 And I was also a Brownie “back in the day”, too! LOL! !